Hello! I'm Mary Jo, often known as MJ. I'm a traveler, travel writer, podcaster, and publisher. When I'm not on a trip, I'm busy planning or researching the next one. My travel ethos is value luxury - knowing when to splurge and when to save - whether I'm traveling across town or around the world. We headed off to Friday Harbor earlier this year for a stay at Lakedale Resort in Friday Harbor (on San Juan Island). 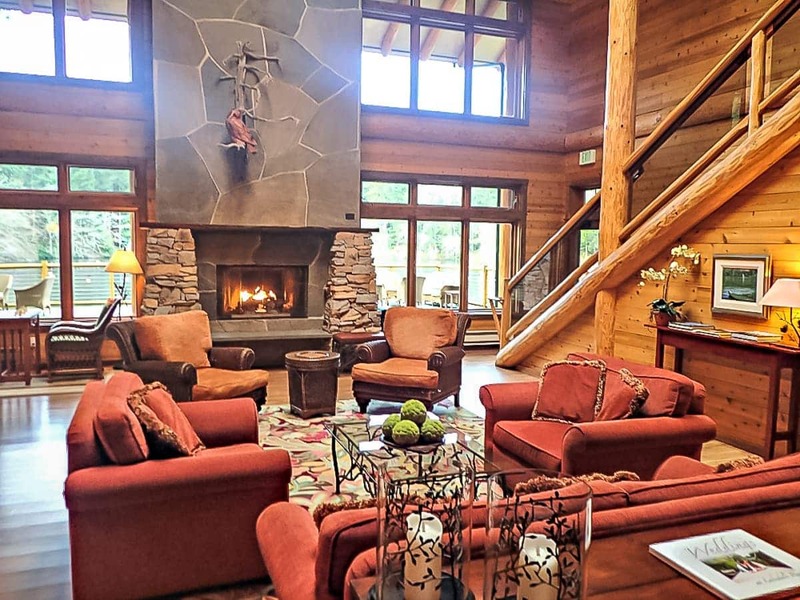 The 82-acre resort has three spring water lakes and a variety of lodging options to fit every preference and budget, from its rustic luxury lodge to camping sites. We loved our stay at Lakedale Resort and never wanted to leave. We think you’ll feel the same way, too.. Traveling with MJ is a participant in the Amazon Services LLC Associates Program, an affiliate advertising program designed to provide a means for sites to earn advertising fees by advertising and linking to Amazon.com. You can find my Amazon influencer store here. Copyright 2006-2019, Mary Jo Manzanares. All Rights Reserved.